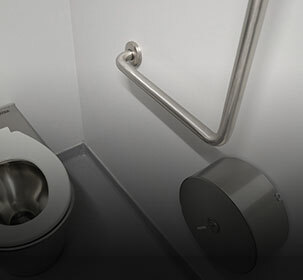 Australian-made medical tapware manufactured to the highest industry standards for use in conjunction with BRITEX troughs and basins used in medical facilities. Medical tapware offered by BRITEX has been selected to complement specific basins, sinks and troughs within the Britex range. 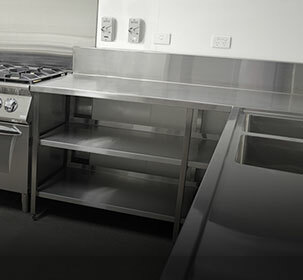 The medical tapware we supply is sourced from Galvin Engineering, one of Australia's most respected manufacturers of tapware for healthcare projects and is designed to provide a long life of high performance and minimise the risk of infection and germ contamination. All components are fully enclosed to avoid build-up of contaminants and patented inlet isolation valves with built-in removable bucket filters that allow easier maintenance and cleaning. Sleek and ergonomic designed handles allow hands free operation by either the elbow, forearm or wrist and are well suited to the different user groups within hospitals aged care facilities and medical centres. Tapware pre-plumbed into BRITEX fixtures. Refer to technical literature of associated fixtures or contact BRITEX for more details.